It features a number of new innovations that help deliver the same highly effective modulated electro-hyperthermia treatment more effectively using a new, more patient-oriented design. Our mission is your healthy future! 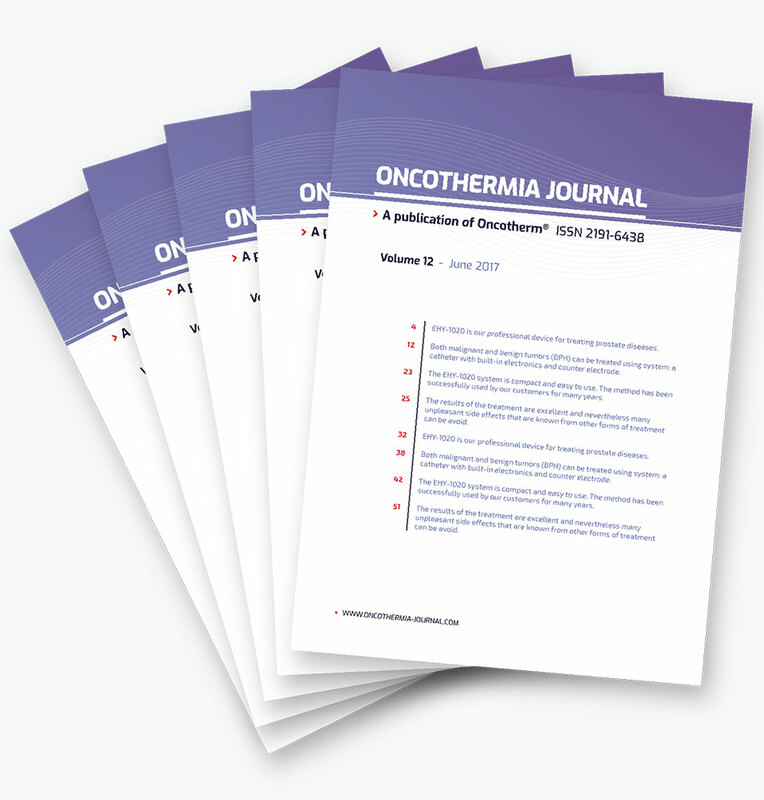 Publish your work in the Oncothermia Journal! Be part of our ambition in advanced cancer therapy and publish your work! Oncothermia Journal is the information platform for study results and practical experiences with the Oncothermia method and is an official magazine of the Oncotherm Group. The journal is published three times a year and gives an opportunity to doctors and other experts to share their study results or practical experiences with the method of Oncothermia. 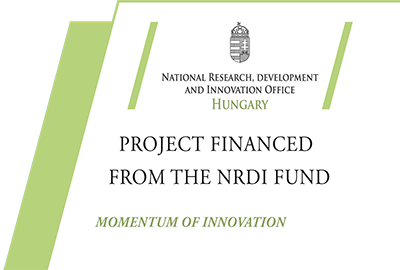 This way the method is supported and is made accessible to the public.